The R.W. Norton Art Gallery hosts numerous exhibitions and events throughout the year. We are proud to host both family-friendly community events and events for the 21-and-older crowd. This spring, an explosion of color rocks the Norton inside and out. Just as our botanical gardens burst forth with blossoms, BLOOM! bestows upon us and exhibit of canvases crowded with pigmented petals. 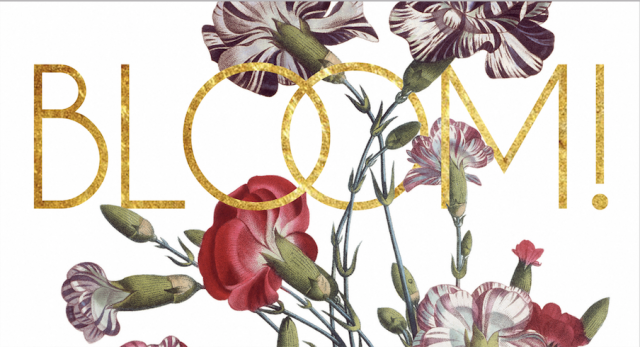 It all began with an invitation for submissions on a floral theme for a juried competition. There were an astonishing 193 submissions this year from not only the Ark-La-Tex, but also south Louisiana, Texas, and as far away as North Carolina and Virginia, all wonderfully rendered versions of lovely flora seen from a variety of interpretations and perspectives. Because of the quality of all these submissions, it was truly difficult to select the fifty which make up this year’s display. But, now you can enjoy the beauties of nature without the perils of pollen or bad weather as you stroll along through our garden-inspired galleries. The nine daughters of Zeus have inspired and nurtured artists for thousands of years and now, the R. W. Norton Art Gallery is returning the favor - for what would a museum contain, or even be called, if not for the Muses? Brought to life to celebrate the Olympian victory over the Titans and to provide solace for sorrows past, each Muse is endowed with a unique Aspect and Attribute governing a distinct domain within the Arts (see application for full list). 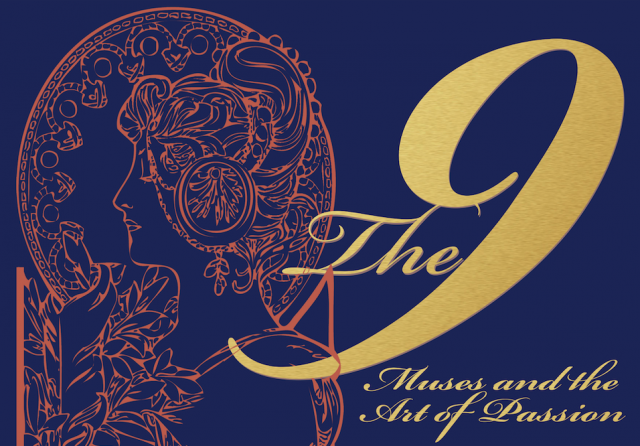 We are seeking artists willing to create a work of art inspired by one or more of these nine Muses for a juried, prize-winning art show at the Norton. This art, whether based on a Muse as an individual, or her Aspect and Attribute, or a combination of both, or more, needs only to communicate something “Muse” to be suitable for submission. There will be two $1,000 prizes (People’s Choice and Director’s Pick) awarded at the end of the show. So, please join us in honoring and celebrating our love for the Arts, however inspired. 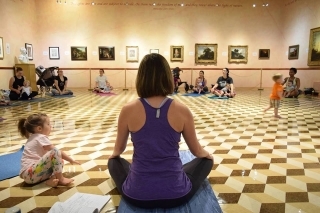 Join Little you yoga for Mommy and Me Yoga at 10:00am every first Thursday of the month. This class is filled with songs, laughter, stories, and yes, a little yoga. This 30 minute class is created for mommy and baby bonding as well as mom to mom bonding. Mats will be available for first come first serve. $5 per mommy and baby can be paid via cash, check, or Venmo. Can’t wait to see you on the mat. Join Sweetport, Farley Enterprise Barbecue & Catering, and The Hot Dawg Hut at the museum on Tuesday, April 30th, for an evening of family, food and fun. Bring a blanket and a soccer ball or football and enjoy the evening relaxing under the Norton's beautiful trees all while enjoying a delicious hot dawg, BBQ, and tasty ice cream! Curious about calligraphy? This class will offer a fun introduction to the tools and techniques of modern calligraphy. Whether you want to develop skills for a lifetime or just want to try something new, this class focuses on both the elements of the art and the joy of using your creativity. Modern calligraphy uses the age-old technique of nib and ink, but adds the flair of personalized handwriting or style. This beginner’s-level class will provide everything you need to get started on your journey into the wonderful world of modern calligraphy! This event is BYOB. Bring your favorite drink and get ready for a great time! 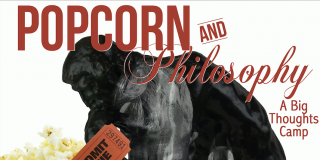 Come join us for an introduction to philosophical thought for high school students. We will meet some of Western Civilization's greatest thinkers and explore their ideas through the medium of popular Hollywood movies. From Plato to Augustine to Nietzsche, this week-long summer program will engage students in round-table discussions led by Rev. Dr. Jason Foster on the emergence and development of several major schools of philosophical thought. Along with these exchanges, we'll be grabbing some popcorn and watching these ideas come to life on the big screen in movies such as Smallfoot and The Dark Knight. So, please join us for a fun and informative introduction to some of history's biggest thoughts and thinkers. Join our Camp of Games as we teach some new dogs old tricks. From Apples to Apples to Yahtzee, we will spend the day learning and playing classic board and card games.Our Game Masters will captivate players with clever strategies as we play skill and chance-based adventures ranging from solitary games to group tournaments. So, put down the smartphones and the Playstation controllers and sign-up for some good old fashioned fun. Join us for our Twilight Talkies series the first Friday of each month! Starting in April and lasting through October we show a family friendly movie on the front lawn of the museum for FREE!! 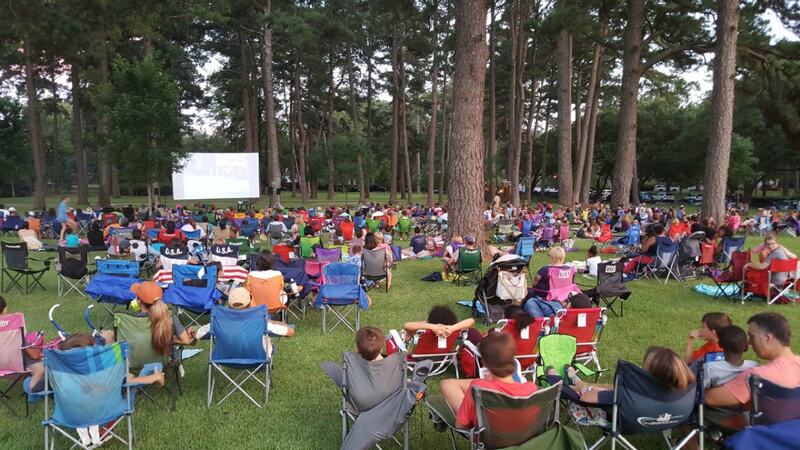 Bring your chairs and blankets and enjoy a movie under the stars. Sing, dance, and have a GREAT time! 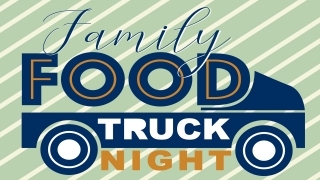 Local food trucks will be on hand with yummy treats to enjoy. Movies start at dusk.